If you’ve ever wondered which vehicles owners keep the longest, you’re in luck. iSeeCars.com recently released a study of the top 10 autos that owners kept the longest. The Chevrolette Corvette and Suburban were two notable contenders on the list. Chevy was the only other American brand besides Ford which ranked in the top 10. If you’re in the market for either a new sports car or a full-size SUV, check out these worthy models for yourself. Besides ranking high on the longest-kept vehicle list, the Corvette and Suburban boast unique features that help them outshine other, more pricey rivals in their respective categories. Here are just some reasons to bring a new 2019 Corvette or Suburban home. 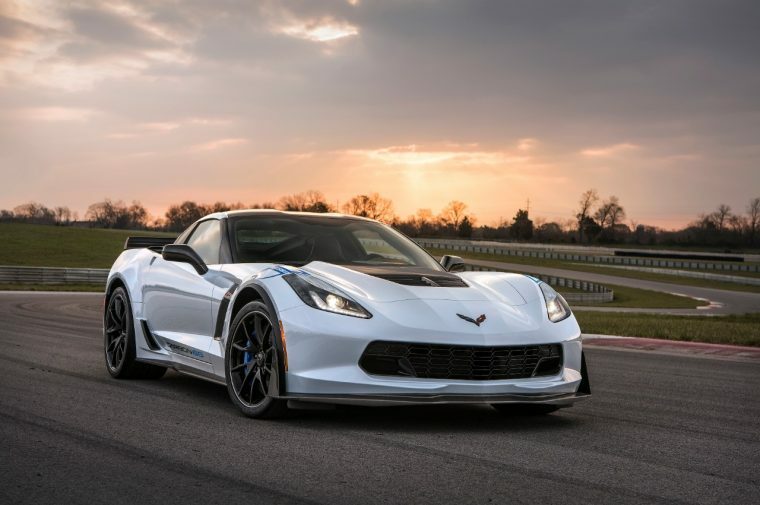 Track-ready and triumphant, the Chevrolet Corvette is a worthwhile investment for those who love high-speed thrills. The model stole second place in the iSeeCars.com top 10 list. 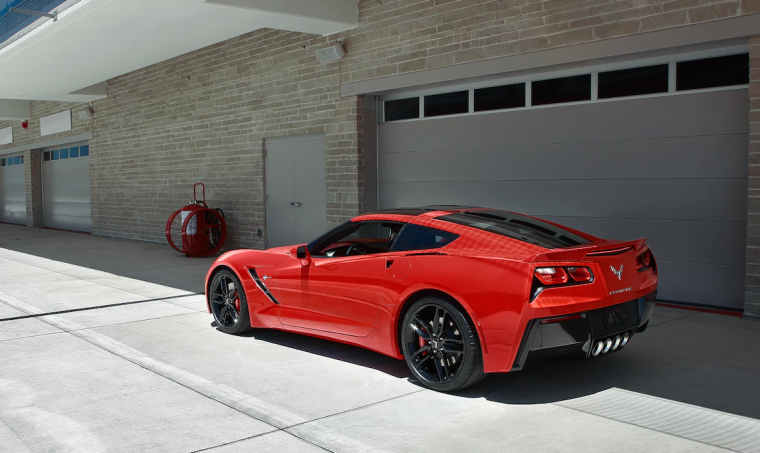 The 2019 Corvette Stingray is particularly attractive and intimidating, if you value aesthetic grace and engine potency. A sculpted front hood with aerodynamic fender air vents lends a sporty vibe. Distinct character lines on the sides sweep back to the car’s wide fenders, for a poised stance. Underneath the hood, a 6.2-liter direct-injection V8 engine churns out 455 horsepower and 460 lb-ft of torque. The 3LT trim has a performance data and video recorder, to commemorate each drive’s top speeds. Perforated leather seating surfaces with available heated and ventilated front seats increase passenger comfort. 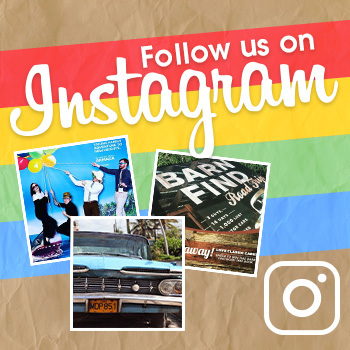 From politicians like Paul Ryan to celebrities like Luke Bryan, there’s a reason that many Americans favor the Chevy Suburban. It was definitely deserving of its 7th place slot on the iSeeCars.com list. 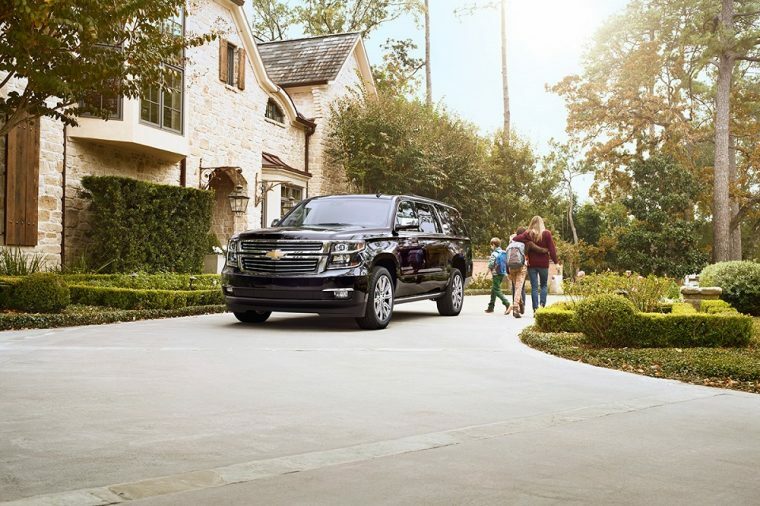 The 2019 Suburban adds only a few changes to the previous model year. It now comes with an optional RST Performance Package, when you pick the Premier trim. Additionally, it incorporates a 6.2-liter V8 engine, sport-calibrated Magnetic Ride Control suspension, a two-speed active transfer case for 4WD, and 22-inch wheels. These features enhance the SUV’s off-roading prowess. With a maximum cargo space of 121.7 cubic feet, this beast has ample room for both passengers and gear. Add on modern connectivity features like Apple CarPlay™ and Android Auto™, and you get one family-pleasing ride.